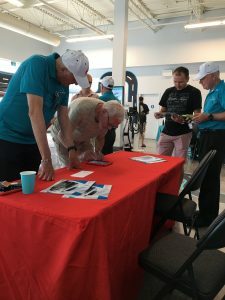 Mitsubishi Motor Sales of Canada made a bold move in late August and held a two-day consumer event at Plug’n Drive’s Electric Vehicle Discovery Centre (EVDC). 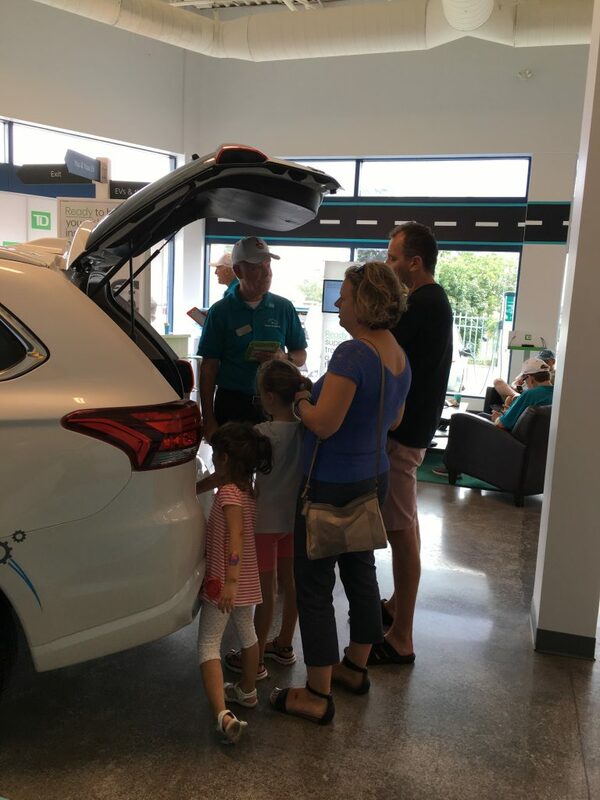 The Hybrid Discovery Event was the first of its kind at the EVDC aimed to promote the world’s best-selling plug-in electric SUV, the Mitsubishi Outlander PHEV, but more importantly, to educate the public about electric cars, specifically the difference between fully electrics, hybrids and plug-in hybrids. Visitors were given an opportunity to test drive any one of eight Outlander PHEVs and, courtesy of Mitsubishi Motor Sales of Canada, received an exclusive thank you prize and an additional $500 incentive on top of the $7,000 that is still available from the Province of Ontario on all in-stock Outlander PHEVs until September 10, 2018. Over two days, attendees ranged from corporate executives assessing fleet options, families looking for a multi-passenger vehicle with ample cargo space and individuals who drive long distances and inter-provincially that want to drive an electric car, but still need to alleviate range restrictions. 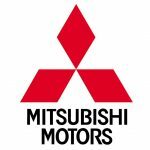 Mitsubishi Motors is a long-standing leader in the electric vehicle (EV) industry. In 2009, the company released the i-MiEV, which was the very first highway capable mass market electric car ever produced. Fast forward to 2013 when Mitsubishi Motors continued its legacy of EV leadership by introducing a plug-in variant of the classic Outlander SUV design. 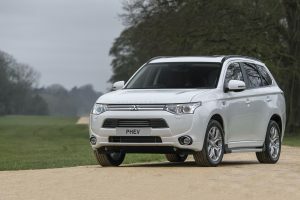 Fast forward again to 2018 and the Mitsubishi Outlander PHEV has become the world’s best-selling plug-in hybrid SUV. 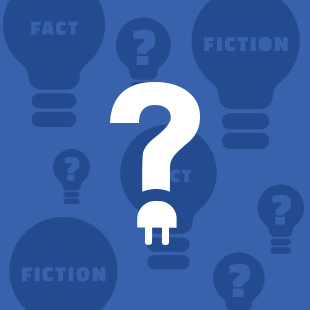 Buy why would Mitsubishi Motor choose the EVDC as the site of their Hybrid Discovery Event? 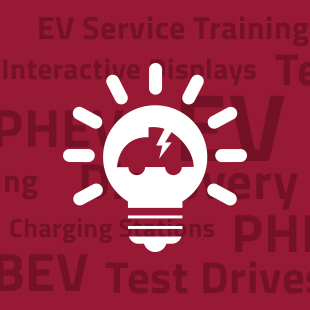 Short answer… there is no better place to learn about EVs and experience test drives first hand with an EV expert. Established in April 2017, the EVDC is the first facility of its kind in the world dedicated to providing an experiential learning environment for electric cars. At the EVDC, visitors can learn everything there is to know about the benefits of electric transportation, including how Canada’s electricity is generated, how driving an EV reduces greenhouse gas emissions and air pollution, how charging at home overnight is good for your bank account and the economy and how electric motors outperform gas engines at every turn. The EVDC also features the Ontario Power Generation PowerPlace conference room, the Bruce Power coffee bar, the TD Zone where drivers can learn about insurance discounts for electric vehicles, the EV test drive zone powered by Toronto Hydro and 14 makes and models of electric car from leading auto manufacturers that are available for test drive in a sales-free, no-pressure environment. 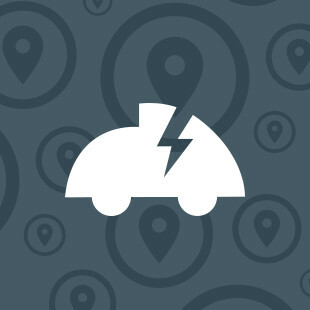 With over 100 events hosted by various companies and organizations at the EVDC in its first year alone, you too can discover electric vehicles at your next event. Learn more at plugndrive.ca/electric-vehicle-discovery-centre. We recently faced the daunting task of moving our daughter from Toronto to Montréal in our new Mitsubishi Outlander PHEV to install her in her apartment beside the McGill University campus. The second surprise was that despite being several hundred kilos over regular capacity (even the window wells were stuffed) and 15+ centimeters lower to the ground than usual, the vehicle’s pick-up and handling were just fine. But the real shock – we didn’t have to stop for gas until we were in Quebec! The full load range reduction was absolutely marginal, likely in part due to having the re-gen set high to transfer maximal momentum power to the electric system en route. The only disappointment? We found none of Montreal’s recharging parking meters available in the student ghetto, but given that the entire area was in move-in/out mode for the start of the school year, we were quite happy to find a well located legal parking spot!